Ants can become a major problem if you do not take care of them as soon as you notice an infestation. Though ants will not cause nearly the same structural damage that can be done by termites, they can still be frustrating and embarrassing when they gather in your property or business. Our Charleston pest control services will make sure to exterminate the ants on your property. When you call our Charleston pest control services we will make sure that the ant colony is eliminated which includes the ants that are not visible. Common products such as sprays will only eliminate the visible ants which will still leave most of the colony at the nest allowing them to return. 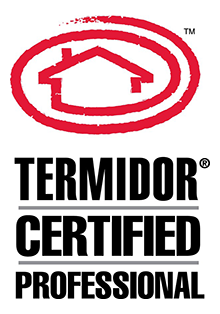 The only way to truly have an ant free home is to call the pest control experts at Ledford’s. This can be a difficult process due to the ability of ants to crawl through the smallest cracks. They will look for anything sweet or greasy to feed on and are typically found in the kitchen or pantry. Once the ants have found their food they will leave behind an invisible chemical trail and that is how the infestation begins as more and more ants will soon gather in the same area. Ants can crawl through the smallest cracks and will look for anything sweet or greasy to feed on – which is typically found in the kitchen or pantry. Once the ants have found their food, they will leave behind an invisible chemical trail and that is how the infestation begins as more and more ants will soon gather in the same area. 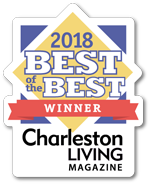 When you call our Charleston pest control services we will make sure that the ant colony is eliminated which includes the ants that are not visible. Common products such as sprays will only eliminate the visible ants which will still leave most of the colony at the nest allowing them to return. One of the most common ant types found in South Carolina is the Carpenter ant. These ants like to live in and around moisture, so they prefer dead, damp wood to make their homes and in which to lay their eggs. Like termites, these ants can damage wood; it’s easy to tell the difference between Carpenter ant damage and termite damage, however, because the damage that ants leave behind is much smoother. As a homeowner, you can prevent and help eliminate Carpenter ants by removing the moisture from areas like leaky faucets and fixtures, removing rotting wood, and sealing areas with cracks or holes. 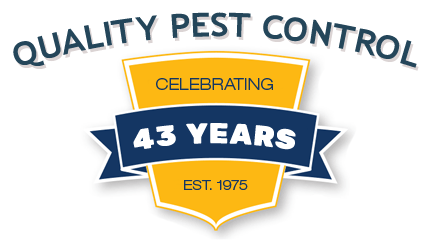 For more serious infestation problems and for other ant infestations like Sugar ants and Little Black ants, call our Columbia, Charleston or Pee Dee area pest control number. We’ll send out an expert to evaluate your home or business and take the necessary next steps.